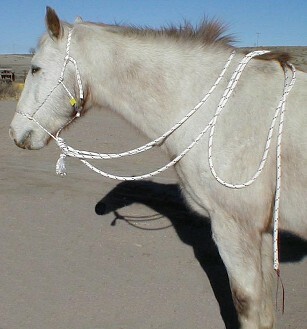 Haltamore is with a regular halter. 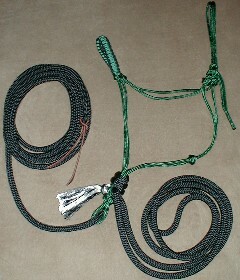 XK Haltamore is with the extra knots on the nose band. 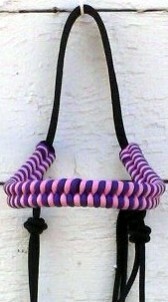 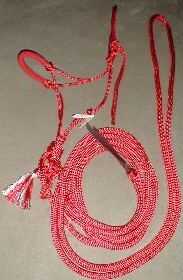 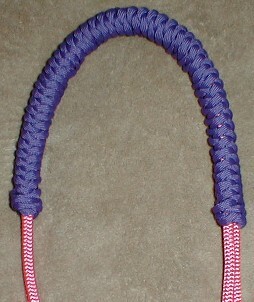 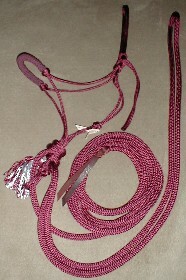 In these 1/4" Halter colors! 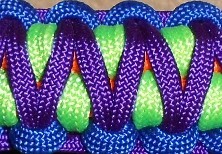 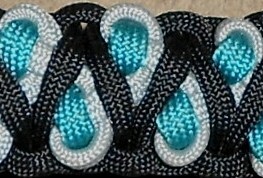 In these 1/2" mecate colors!